Join us for a curated beer tasting and meet the brewers and hops farmers behind your favorite pints. 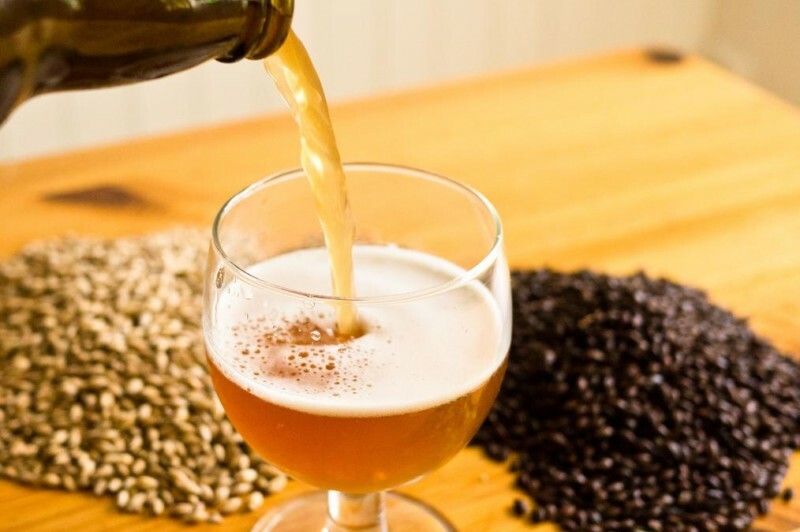 From East Coast to West Coast, hops transform the bitterness, flavor and aroma of beer. The spiciness of certain buds make a saison. Earthy, aromatic hops flavor pilsners and Bohemian style lagers. And of course, hops are what make the IPA style the icon of American craft beer. John Holl, writer, author of American Craft Beer Cookbook, co-host of Steal This Beer podcast and senior editor of Craft Beer and Brewing Magazine.